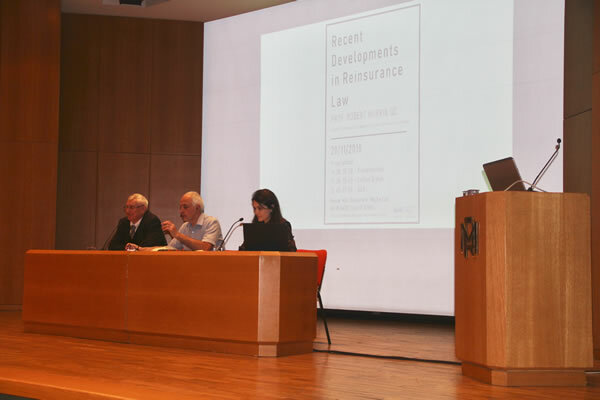 Prof. Samim Unan, Vice President of the Turkish Insurance Law Association (TILA), Dr Margarida Lima Rego, President of AIDA Portugal and Dr Aysegul Bugra, TILA Officer and AIDA Presidential Councillor are among the participants in the "Differential Treatment of Insurance: Collateral Damage?" 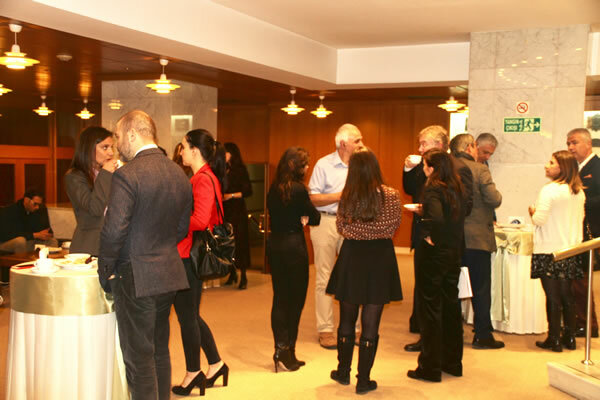 Symposium being held on Monday 15 April 2019 at Koc University in Istanbul, chaired by Prof Unan. 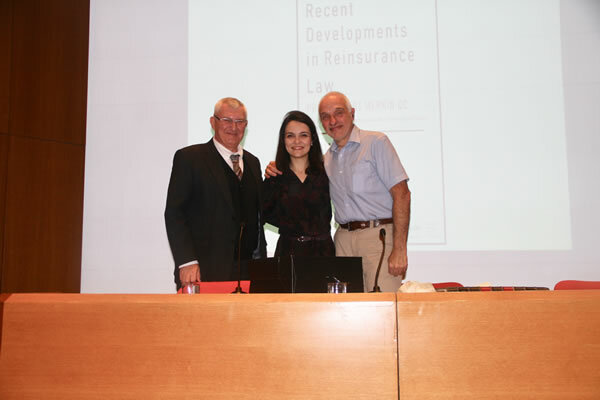 Attached is the book on Transparency which contains the papers submitted for the joint seminar organised by the Turkish and German Insurance Law Associations in Istanbul on 4 May 2012. 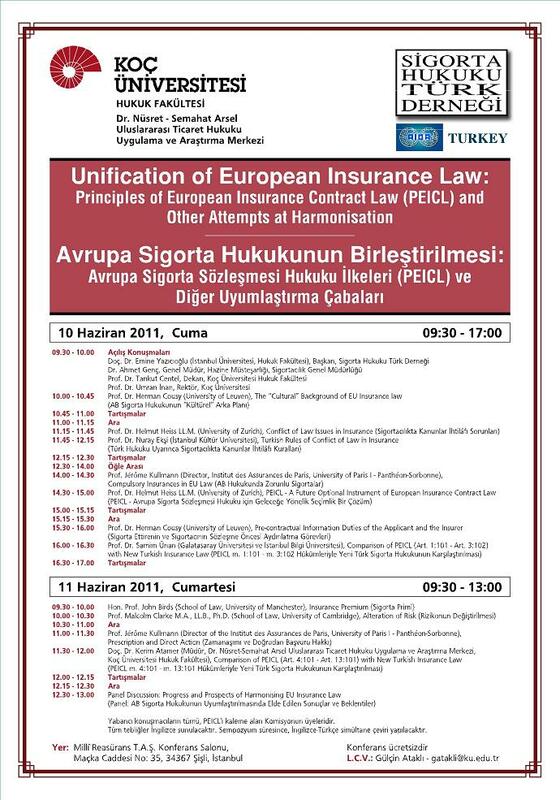 See below for details of a seminar organised by AIDA Turkey in conjunction with with Ko� University of �stanbul.